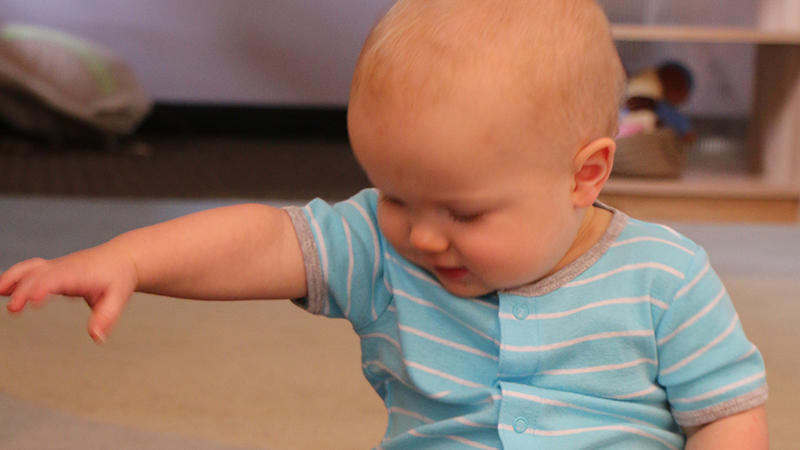 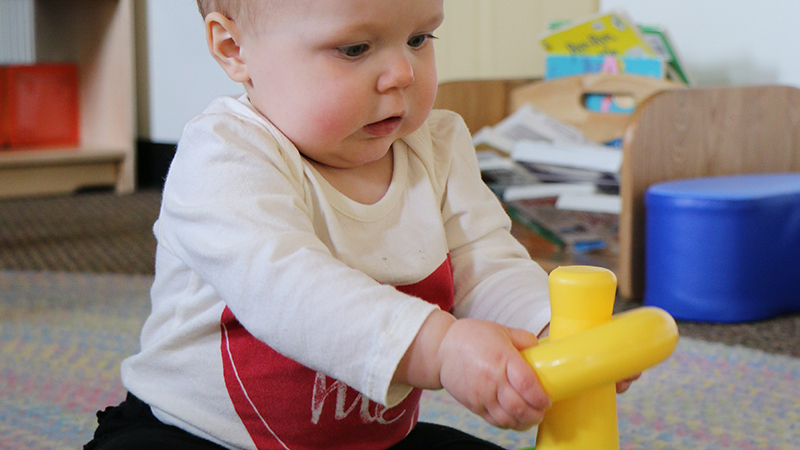 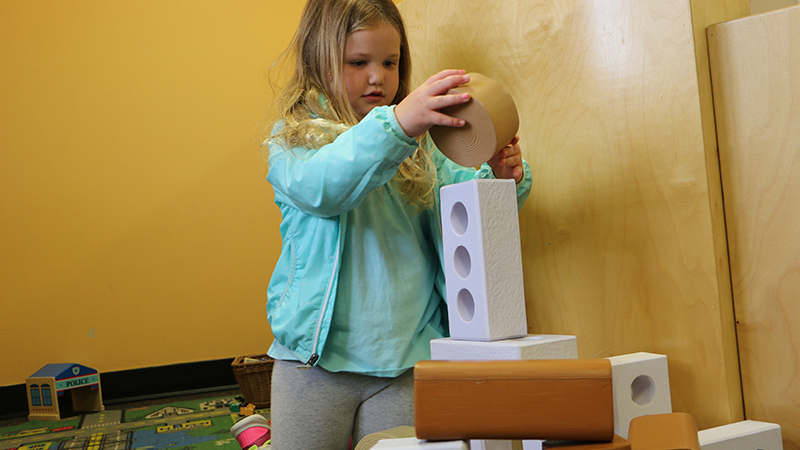 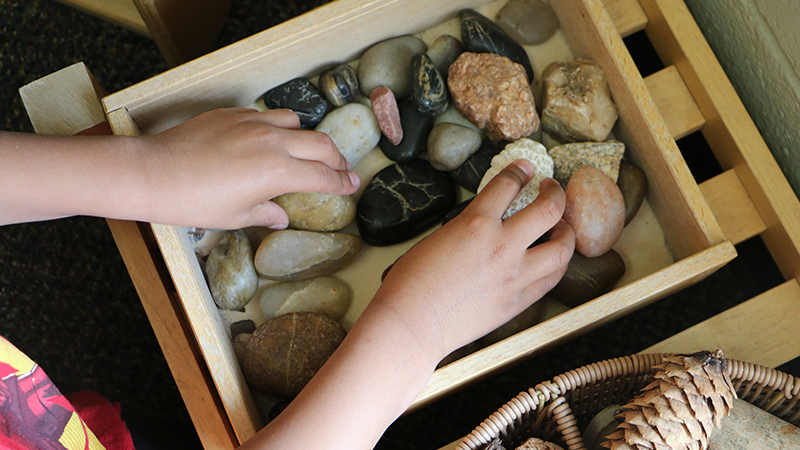 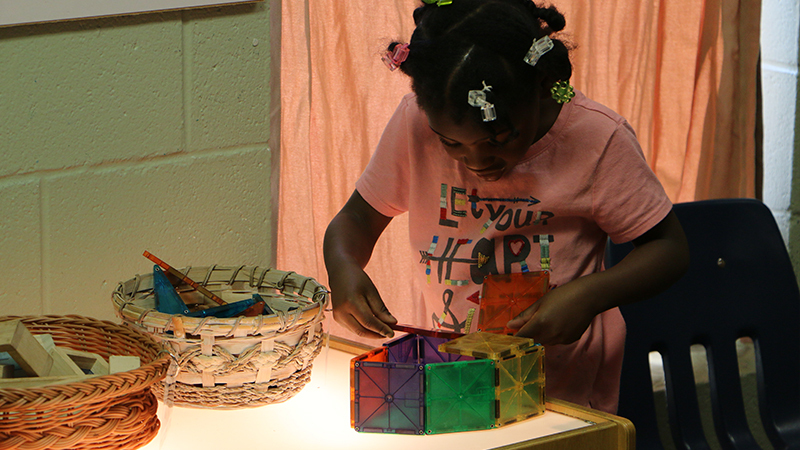 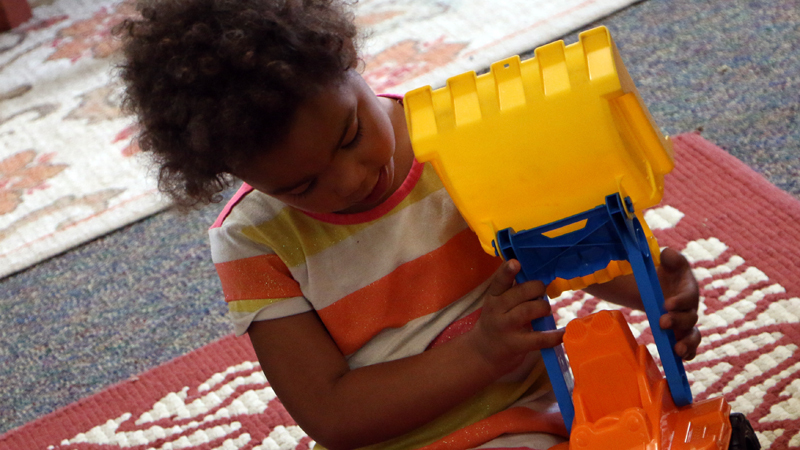 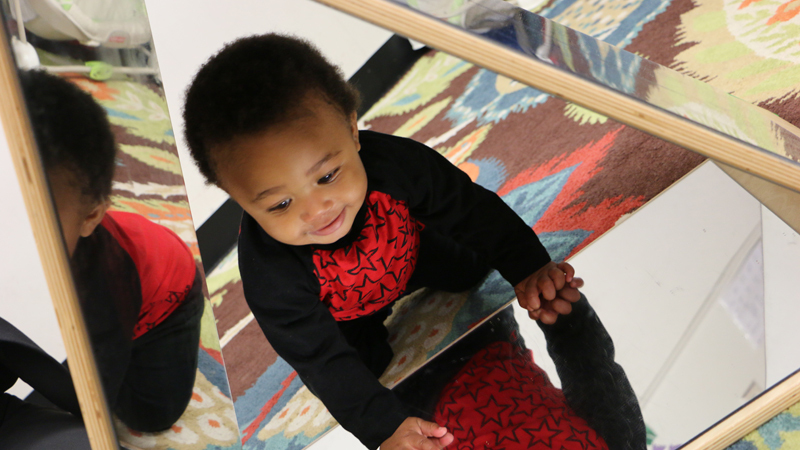 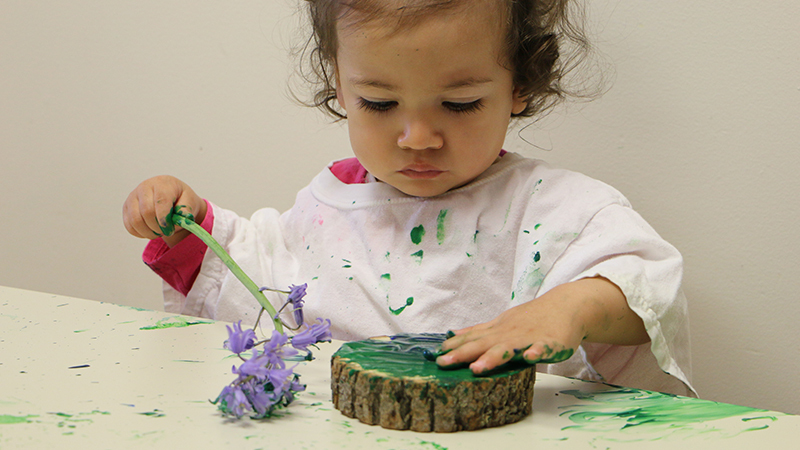 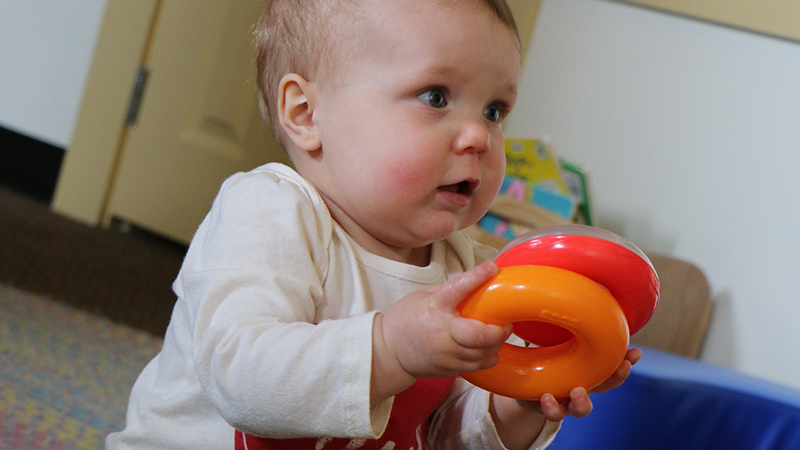 Creative World of Learning focuses on the well-rounded development of your child. 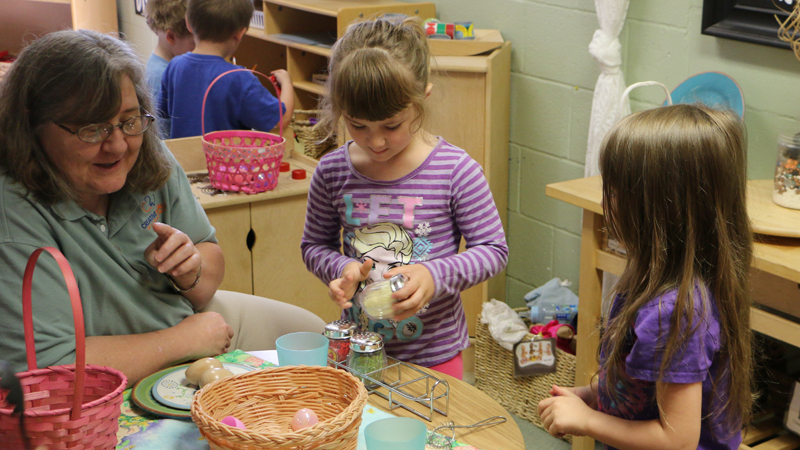 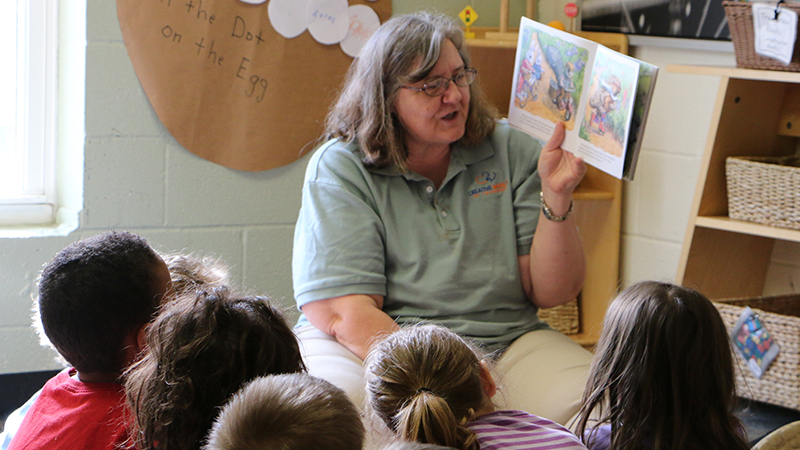 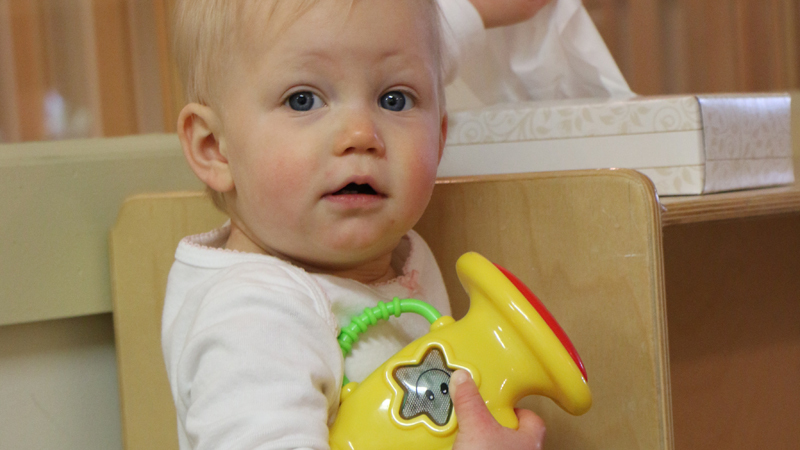 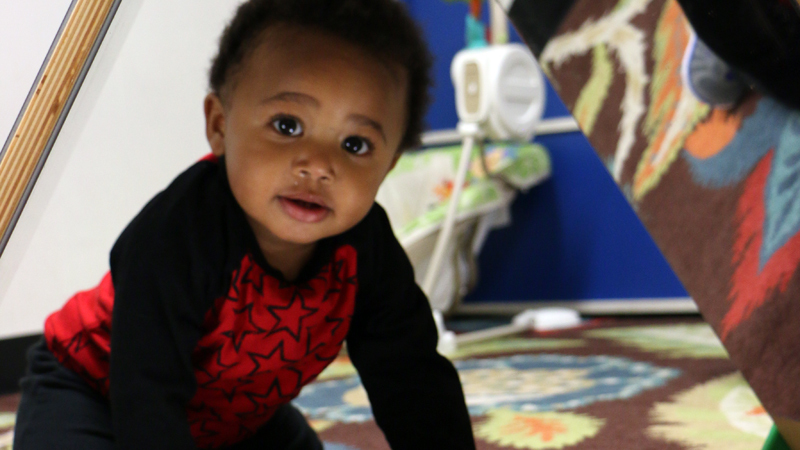 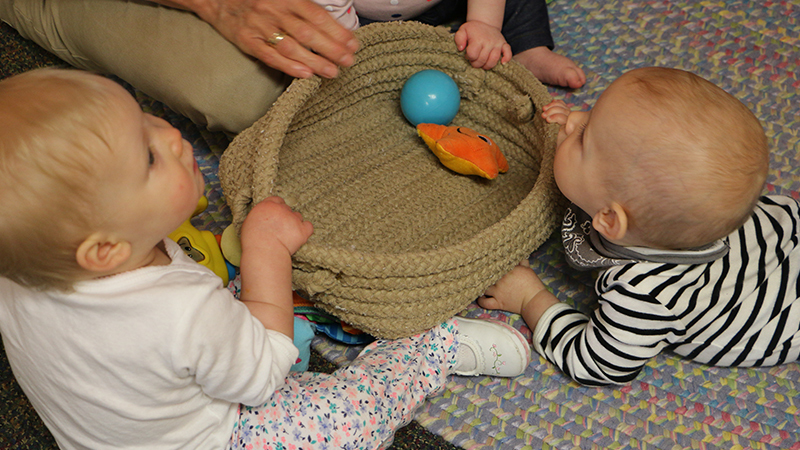 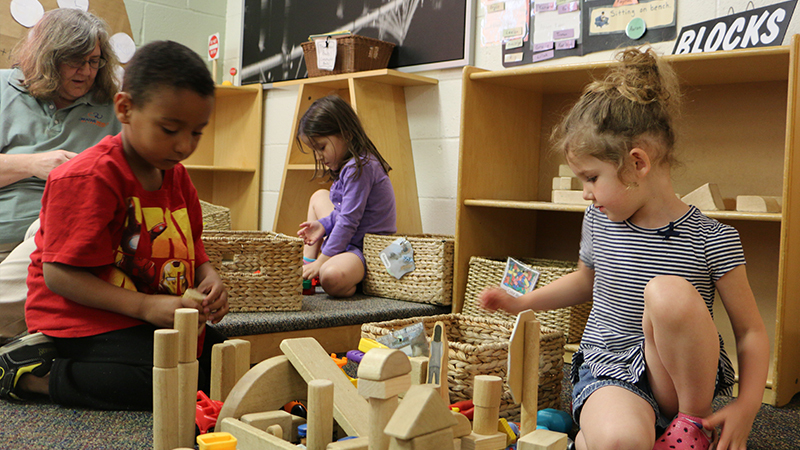 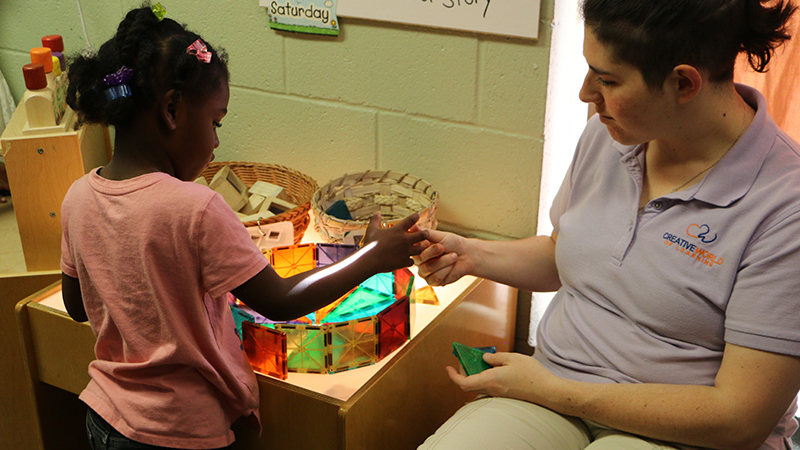 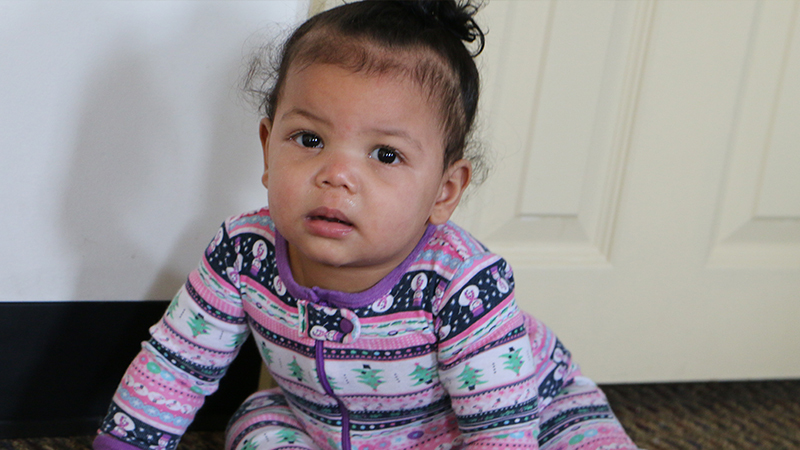 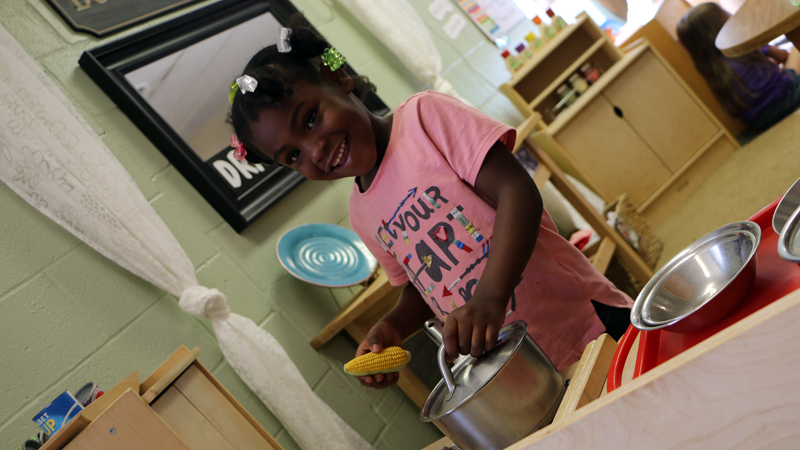 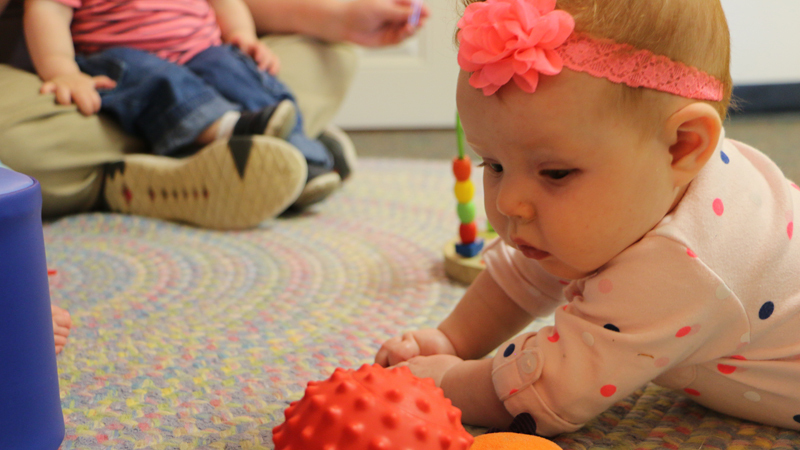 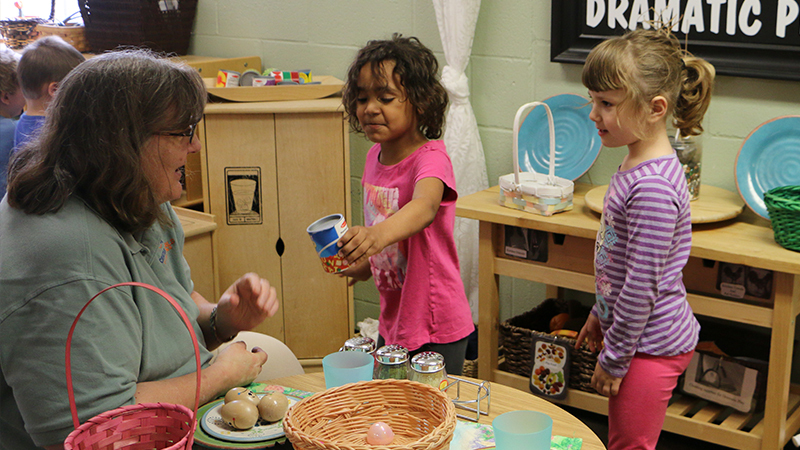 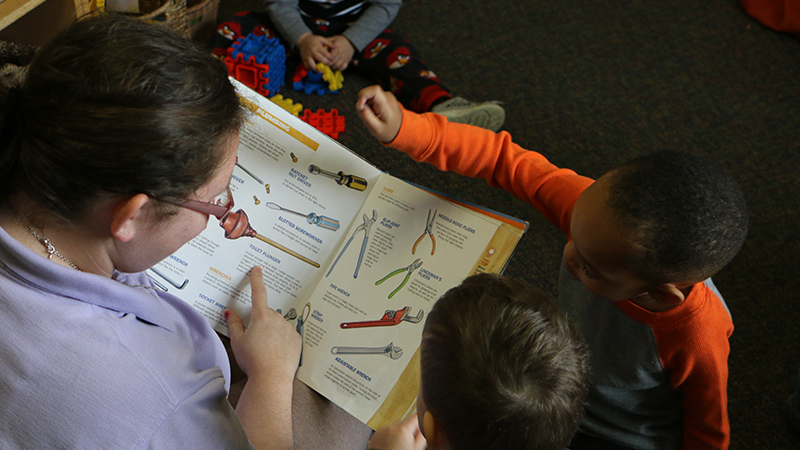 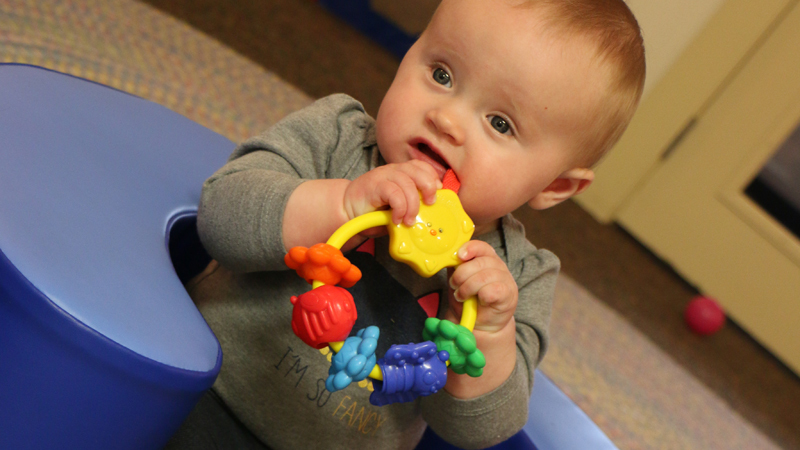 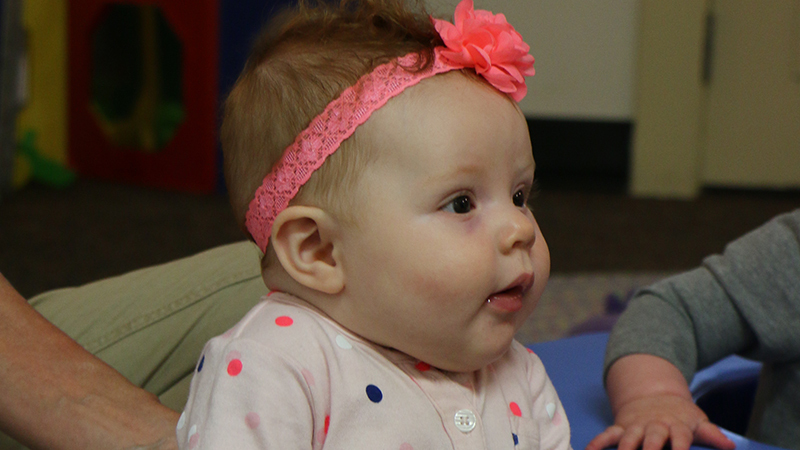 Our learning centers throughout the Dayton region and Miami Valley area are more than daycares. 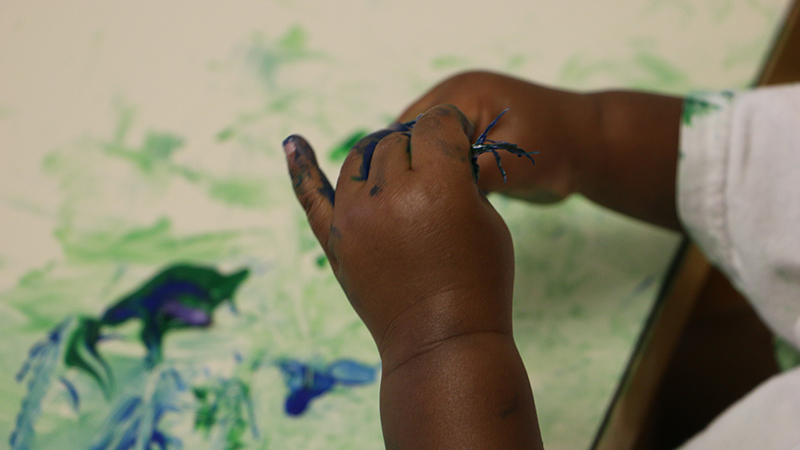 Instead, we think of our centers as the first step on a journey to a life-long love of learning. 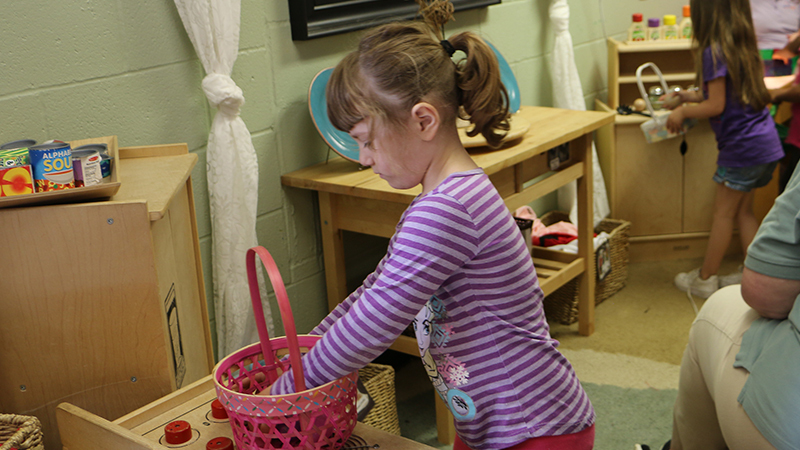 Find a location in your area. 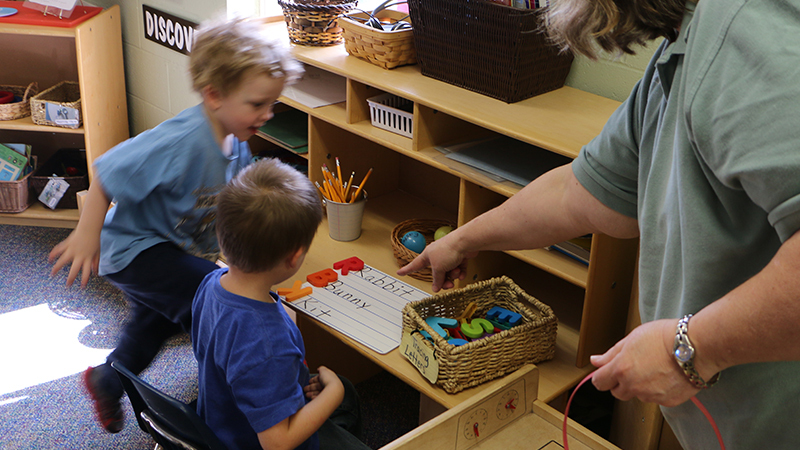 Creative World of Learning is a division of CWCC Inc, a family-owned and operated leader in local education serving the Miami Valley area since 1975.